Join us for our circumambulation of Mt. Erie. This celebration of springtime celebrates Buddha’s Birthday. 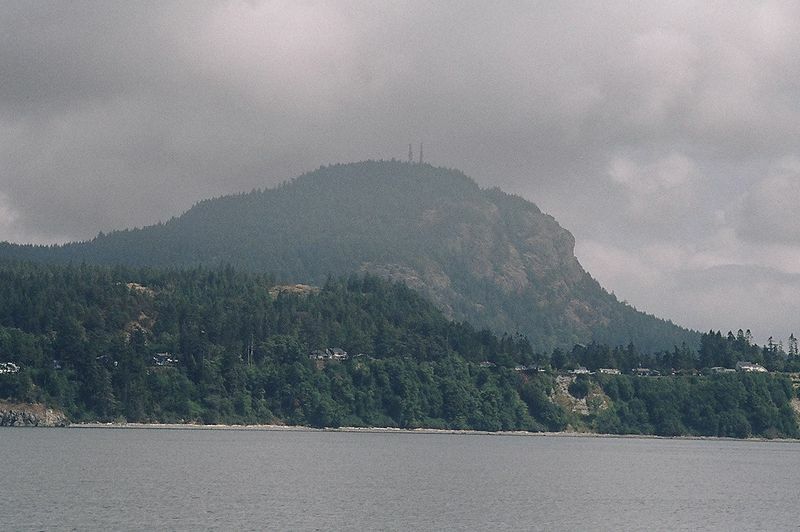 The moderate 7-mile hike goes clockwise around this prominent small mountain near the shore of the Salish Sea. The hike begins at 10am and we will completes at about 3pm. Carpool from Red Cedar Dharma Hall leaving at 9am or meet at the trailhead at 10am. Our first stop on this silent hike will be at the “Poet’s Tree”, a grand Douglas Fir matriarch of the local forest. Please bring a short poem to share in celebration of the local areas' history of hermit Zen poetry as part of our ceremony. To come on this hike please RSVP with the registration form. Questions? Bob Penny at bobpenny1253@gmail.com or 360-927-5702.